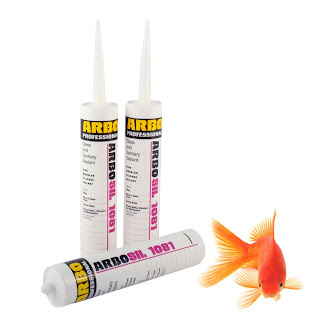 Home › Adhesive and Sealants › Where Do You Get Aquarium Sealant From? Amazingly we have just found out that our main window and door silicone supplier actually supplies Fish Tank and Aquarium silicone as well. Because of the significant buying power Dortech has, we’ve managed to obtain some incredibly competitive deals on this stuff. If you own a fish tank, or aquarium it’s always worth keeping a stock of this ‘just in case’. Click HERE to view our latest silicone sealant offers! ‹ What is Curtain Wall?